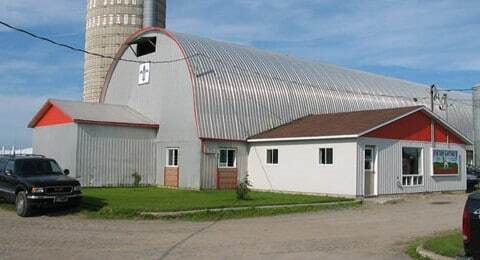 Quebec's dairy sector has always been and still is the largest agricultural sector in Quebec. 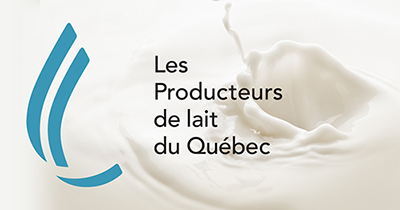 View the statistics published in the Le producteur de lait québécois magazine on various aspects of milk production and processing (i.e. our class-based sales structure, current prices and other data). The statistics are only available in french.